After service is over, stop by The Living Room before heading home. We’d love to meet you! It’ll also give us a chance to say Hi and answer any questions you have. If you miss going there your first week, feel free to come back at your next visit. 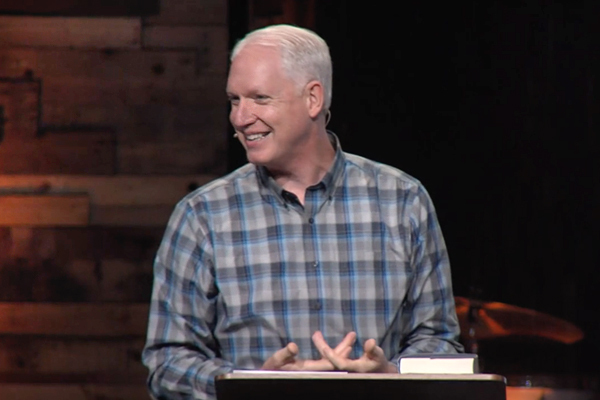 Once you’re ready to jump into life at Harvester, Belong will serve as your springboard. This class will give you an in-depth look at what we believe, where we’re going, and how you play an integral role. This class is offered once a month in The Landing building. Baptism. 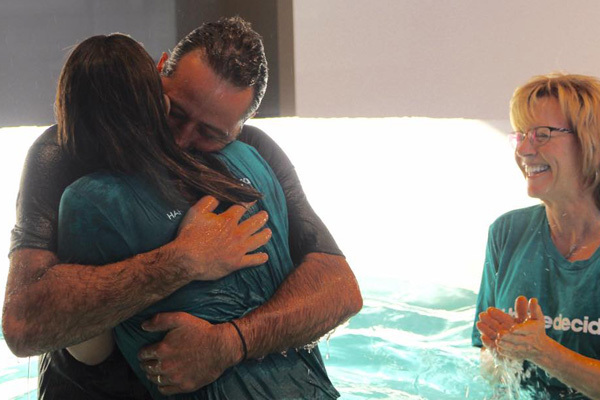 If you’re ready to follow Jesus, we encourage you to be baptized. You can do so by talking to a prayer partner at the end of service, attending Belong, or contacting us at info@harvesterchristian.org. Embrace Community. 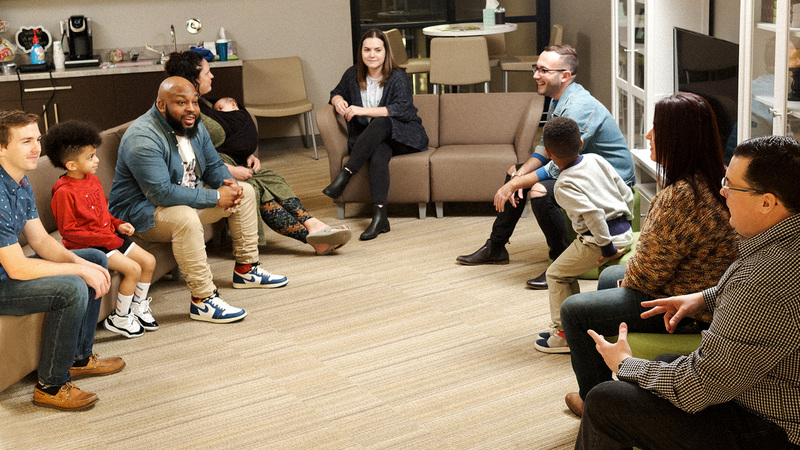 If you really want to connect & grow, jump into a life group! Engage in Service. 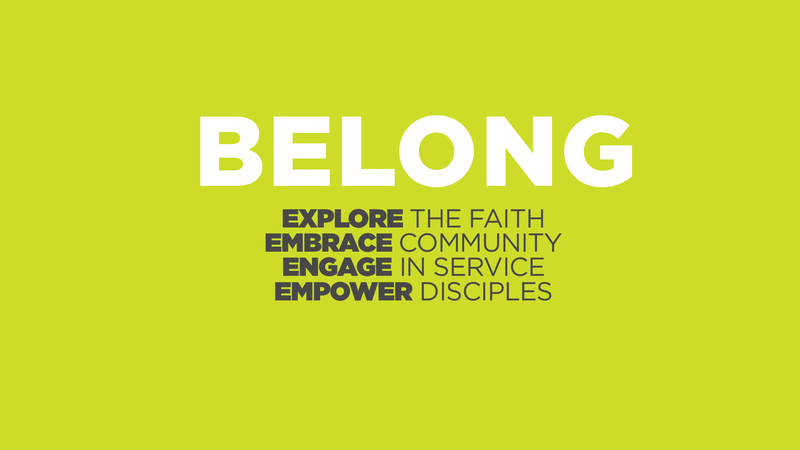 There are plenty of places in the Church, City and World to serve others!